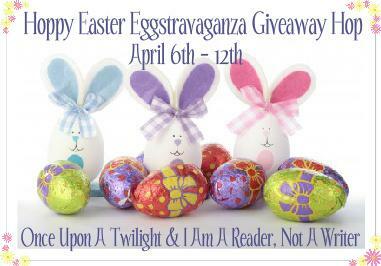 Confessions of a Fantasy Author: Hoppy Easter Eggstravaganza Giveaway Hop! 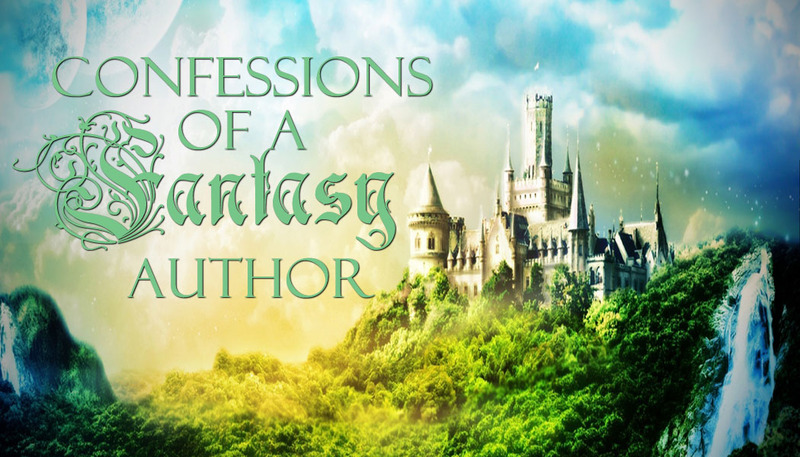 This hop is hosted by I Am A Reader, Not A Writer and Yara @ Once Upon a Twilight. 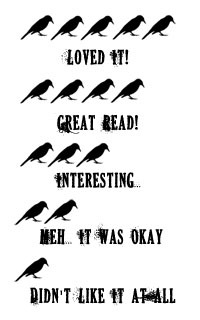 One winner will receive up to $20 worth of books of their choice from The Book Depository. Contest begins on April 6 at 12:01 a.m. and ends on April 13 at 12:01 a.m. If you have previously followed my blog, Twitter, or Facebook, then select the options below as you would for the first time. Have a wonderful Easter, hon! And Thank you so much for this fabulous giveaway - $20 is very generous of you! Fingers crossed! Thanks, happy easter and congrats on a successful giveaway! Fabulous giveaway! I would love to win. Thanks for the chance.